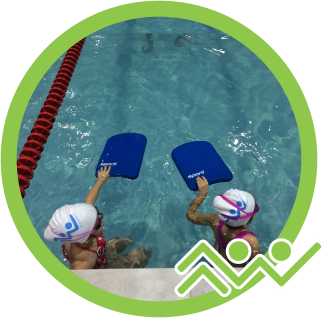 At Acquaworld we offer effective survival techniques and foster swimming as a sport, along with lifetime fitness, in a clean, friendly, fun, and safe environment. All programs offered by Acquaworld are safety supervised by qualified personnel. 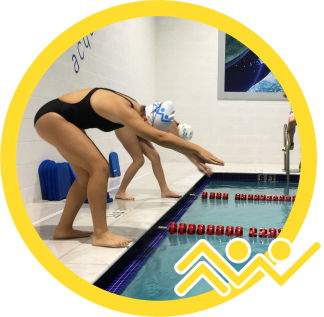 We want the whole family to get swimming and understand its many benefits, but we understand that in order to enjoy them, everyone must advance at their own pace. “Get Swimming.” We have a program that fits you and the whole family. 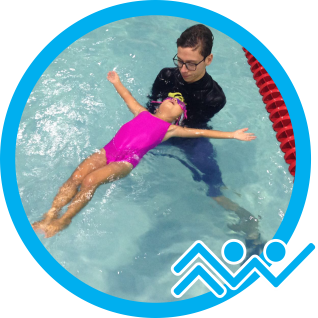 This program focuses on water safety and basic swimming skills and it is designed for ages 8 months to adults that do not know how to swim..
Take the next step after you learned basic skills in the AcquaPremium program. There are 3 to 4 students per class and the program is available for ages 3 and up. This is a program designed for those who aim high. Whether you think of yourself as an athlete, a contender, or simply a person who wants to do better.